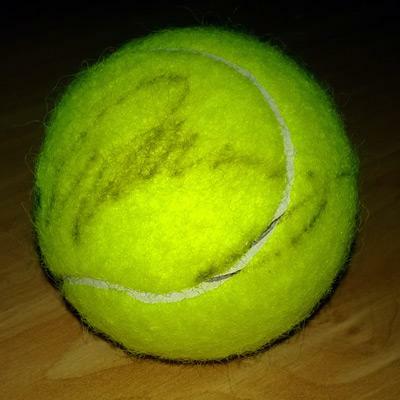 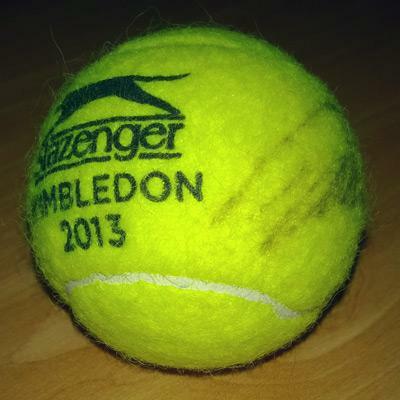 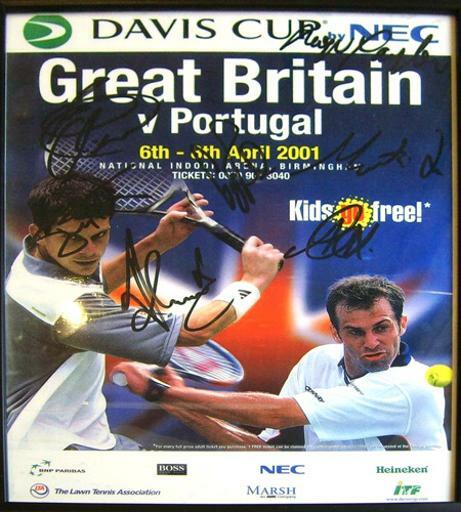 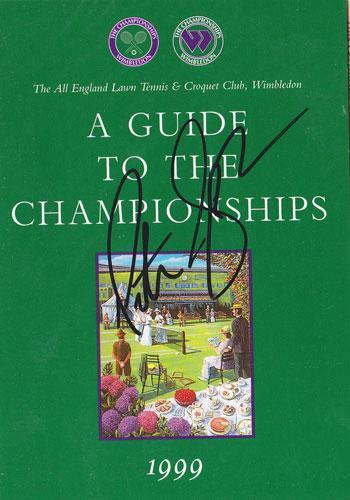 Autographed by seven, inc players: Tim Henman, Greg Rusedski, Lee Childs & Martin Lee + coaches Jeremy Bates & Roger Taylor & one unknown. 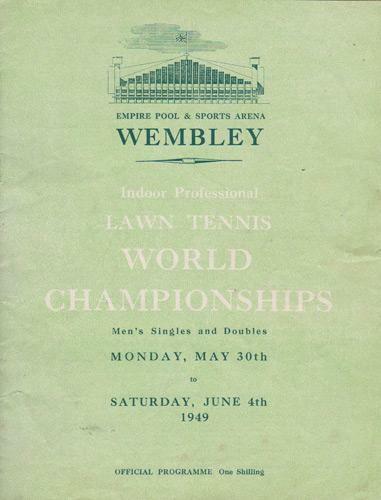 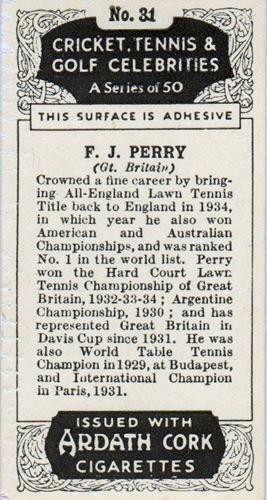 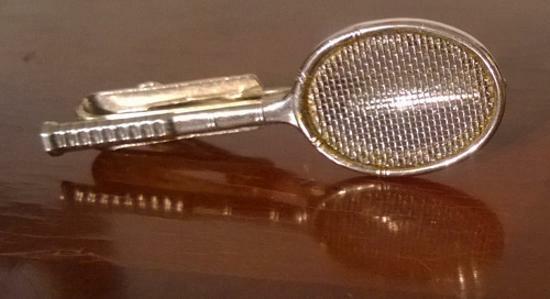 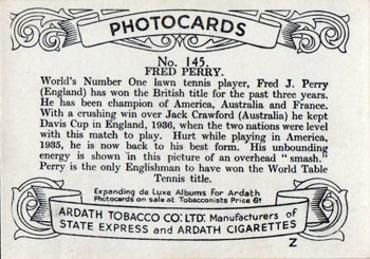 Murray won the Wimbledon Men's Singles title in 2013 - the first British player to do so since Fred Perry in 1936. 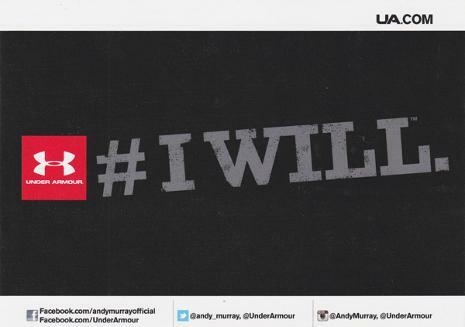 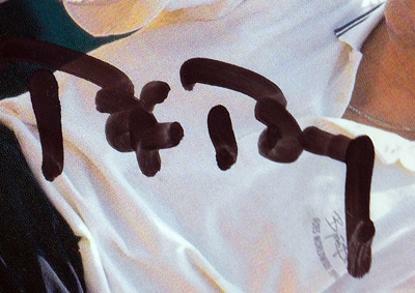 Signed Under Armour promotional postcard. 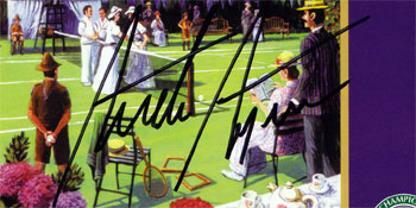 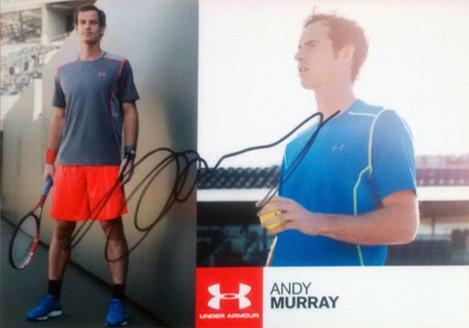 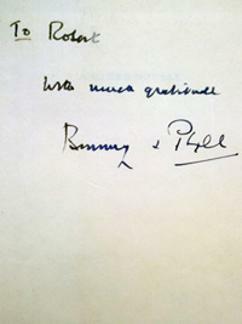 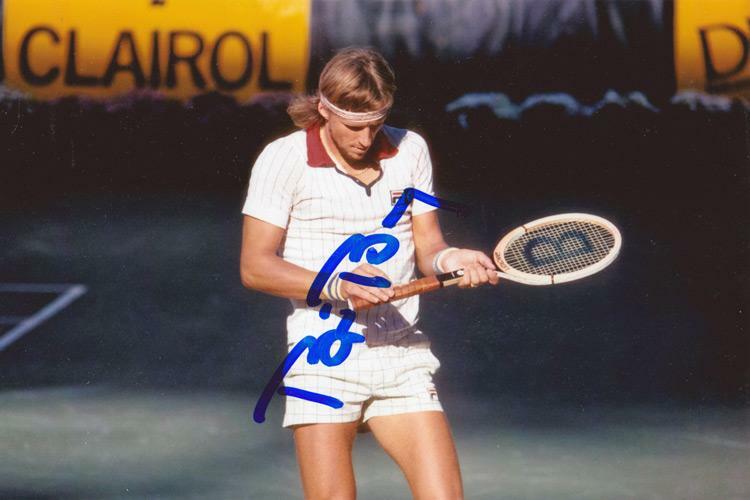 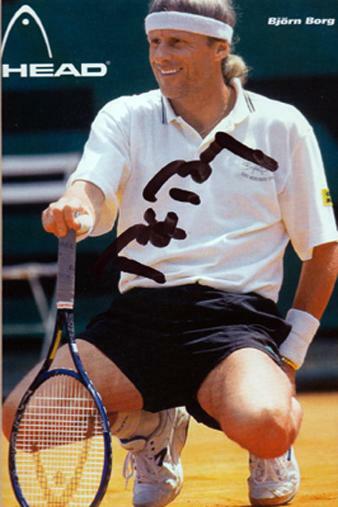 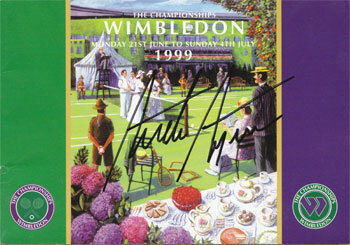 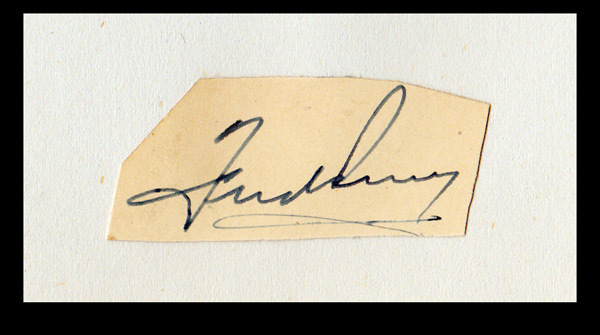 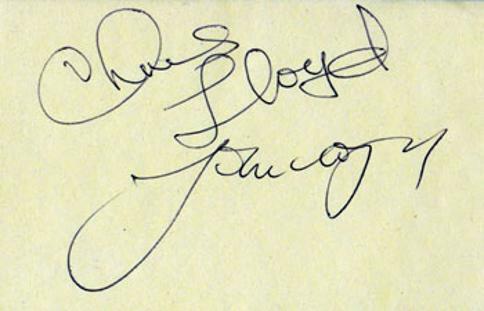 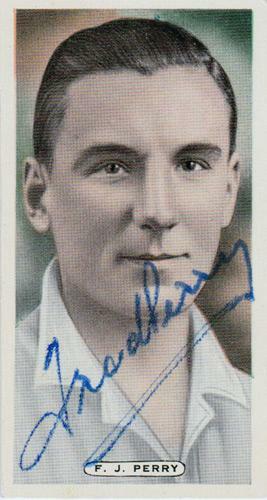 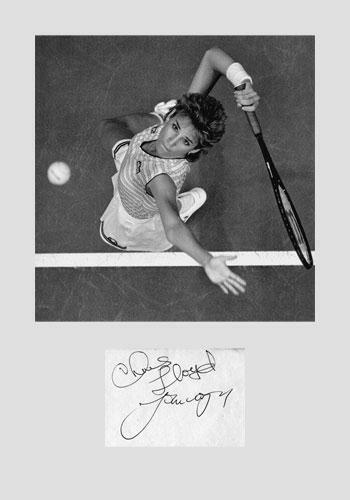 Signed HEAD tennis promotional card. 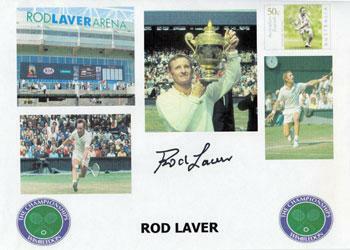 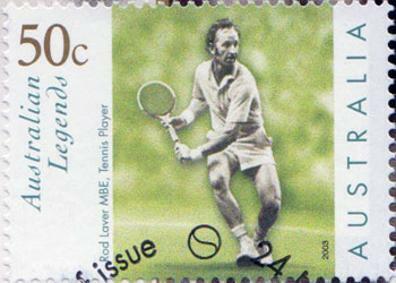 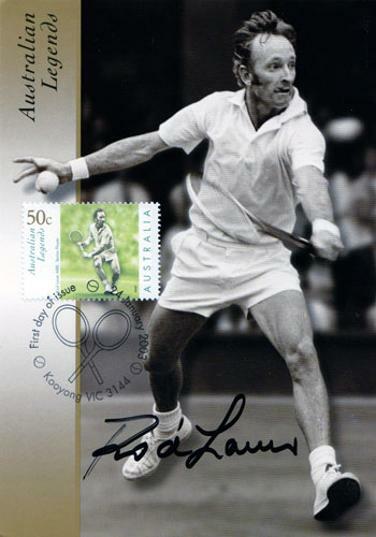 First Day Cover with Rod Laver 50c stamp. 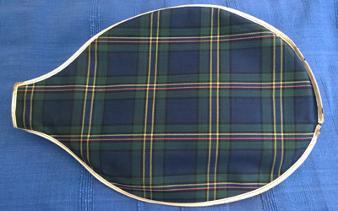 UK Only - Please CONTACT US for Costs & Delivery Options. 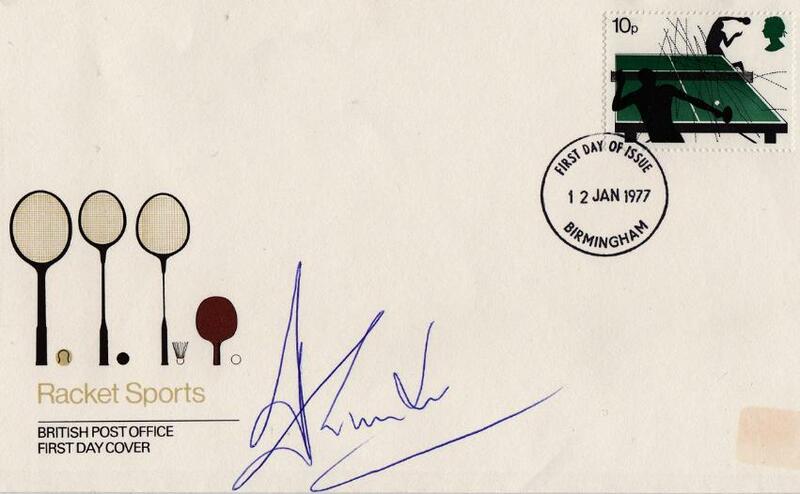 Issued 12 Jan 1977 from Birmingham + 10 pence Table Tennis stamp. 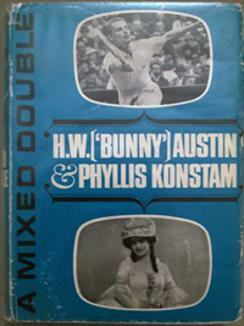 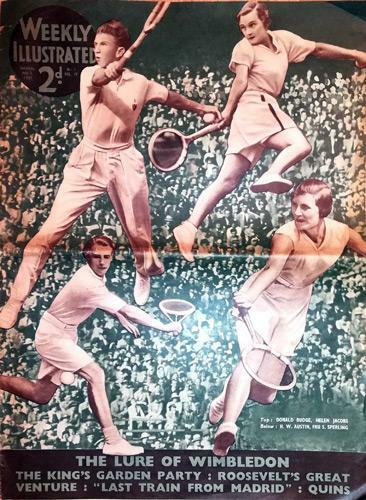 "The Lure of Wimbledon" cover feature with pics of Don Budge, Helen Jacons, HW Bunny Austin and Hilde Sperling. 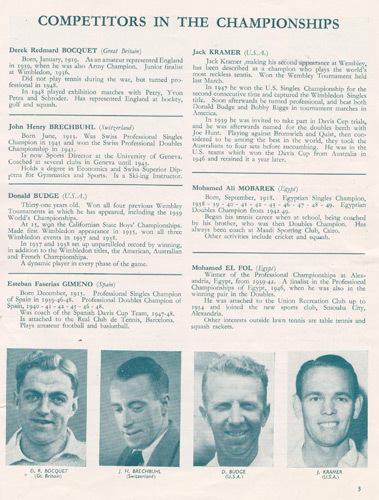 (Programme has all final results entered neatly in ink and has some water-damage issues). 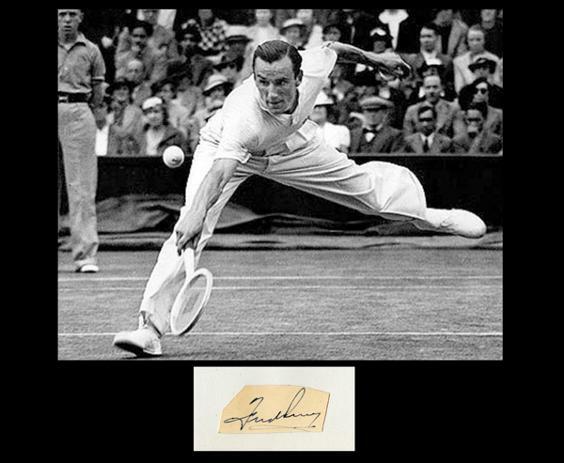 Stan Smith (1972) & Richard Krajicek (1996). 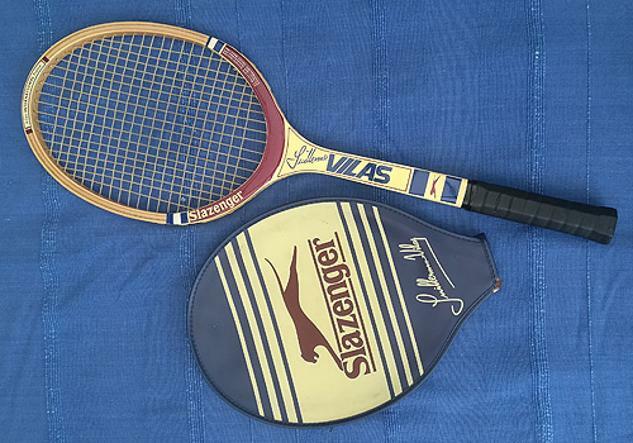 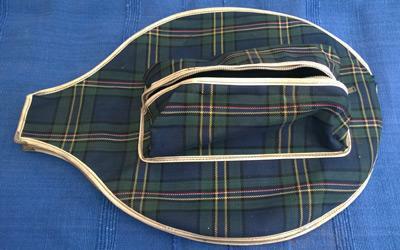 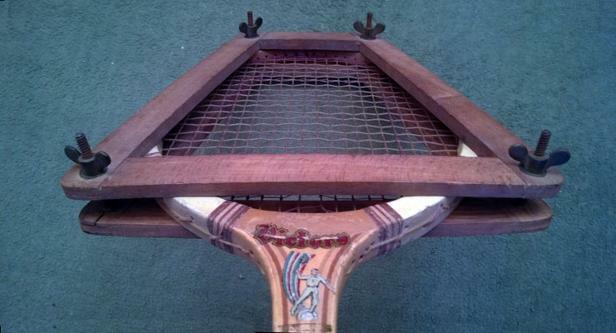 Signature Slazenger wooden tennis racket and matching head cover. 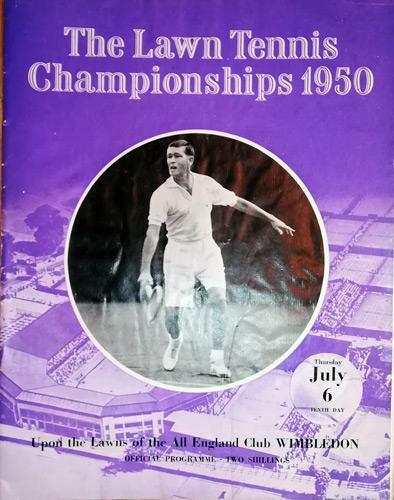 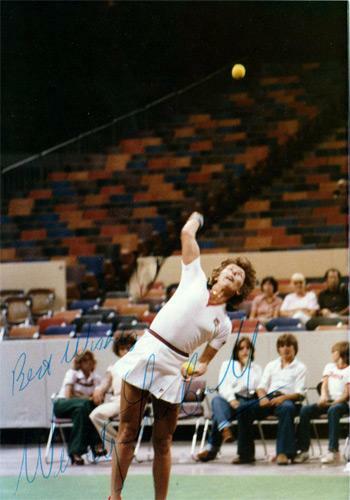 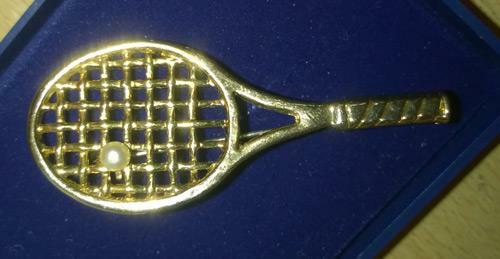 The Men's Singles was won by Jack Kramer, who beat Bobby Riggs in the Final. 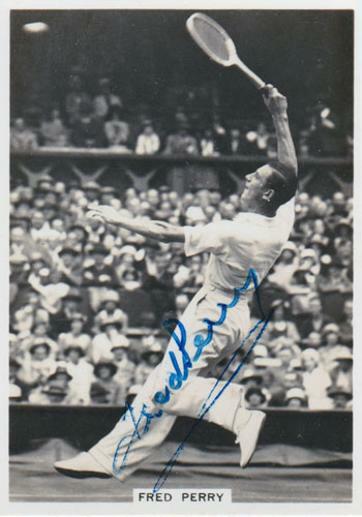 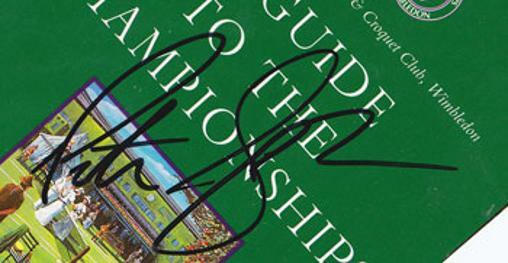 Welcome to Uniquely Sporting's catalogue collection of Tennis sporting memorabilia, signed collectables and autographed souvenirs: signed caps, signed photos, posters, rackets, balls, books across men's & women's Grand Slam events (Wimbledon memorabilia, French Open memorabilia, US Open memorabilia & Australian Open memorabilia and Davis Cup memorabilia) from Fred Perry memorabilia to Rod Laver memorabilia to Bjorn Borg memorabilia to John McEnroe memorabilia to Andre Agassi memorabilia to Pete Sampras memorabilia to Andy Murray memorabilia to Virginia Wade memorabilia to Chris Evert memorabilia to Serena Williams memorabilia to Tim Henman memorabilia.